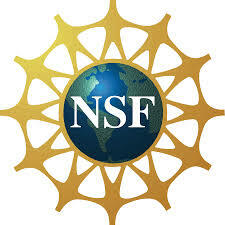 Dr. Jeffrey Mantz will go through the basics of NSF applications, talk about specific programs, and give some general grant writing advice. Mantz is Program Director in Cultural Anthropology and Human Subjects Research Officer at the National Science Foundation, where he has served since 2012. He holds a PhD in Anthropology from the University of Chicago and has previously taught at George Mason University, Cornell University, California State University at Stanislaus, and Vassar College. His own research takes him to the Caribbean and Central Africa, where he explores issues related to inequality, resource extraction, and commodity supply chains.